We've finished building the administrative tools, registered SaidIt.net and connected it to the site, and commissioned banner artwork. Soon we'll be changing everything over from AntiExtremes to SaidIt, it will probably take a few weeks. During that time we'll be working on additional features, like a built-in IRC channel for our /r/all, and making /r/all the default page, and subscribing everyone to every sub by default (so you unsubscribe from subs, rather than subscribe, which is similar to the 'filter' function on RES). Since the site is small right now, we need to make sure everyone sees all the content we have available, so we think this will be a smart way to organize things. I think it's pretty cool overall. Let us know what exactly can be improved about the banner, because we get to request 1 round of changes from the artist. D3rr and I think the mountains and sunset are great, but the font for "SaidIt.net" could be better. 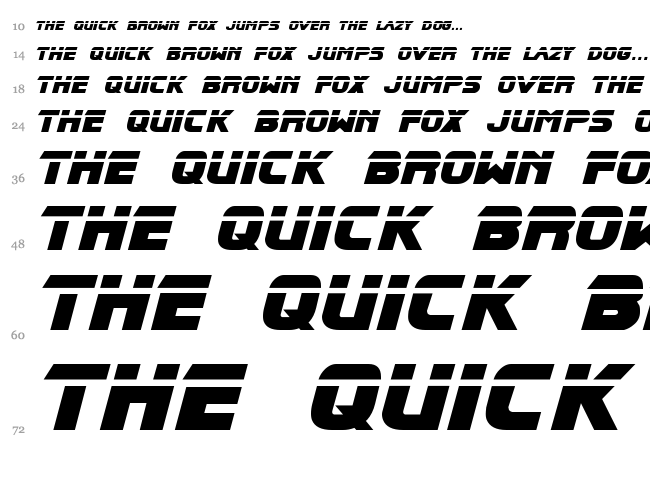 We are thinking like a metallic futuristic font would be cool, to kind of get more of a tron/vaporwave feel to it. 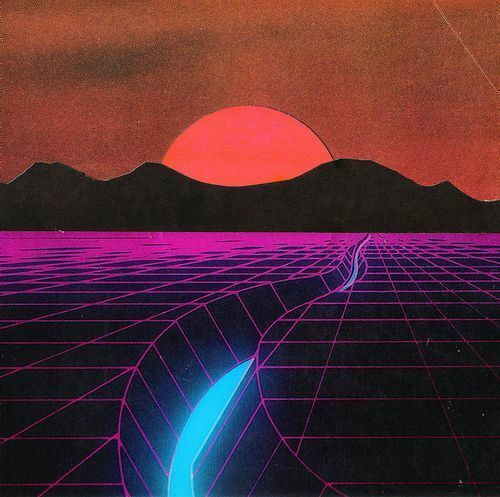 And maybe a grid of laser lines on the ground in front of the mountain to give it more depth and perspective as well, and add to the tron/vaporwave feel. This is our request list as it stands right now, but we want to hear what other people think to make sure we do this thing right. Also, should the banner say "SaidIt.net" or just "SaidIt"? Lastly, I just registered https://www.reddit.com/r/saiditnet/ and https://antiextremes.com/r/SaidIt/ as well. Cheers! What is the philosophy behind "SaidIt" name (or "Said It")? Why not "Sayit" (or "Say it")? I think it's better name, but whatever - the name has been chosen. Just saying. It rhymed with reddit, it tells people they can have their say, and the URL was available. So that's why we went with it. Sayit.net and sayit.com aren't available for purchase.